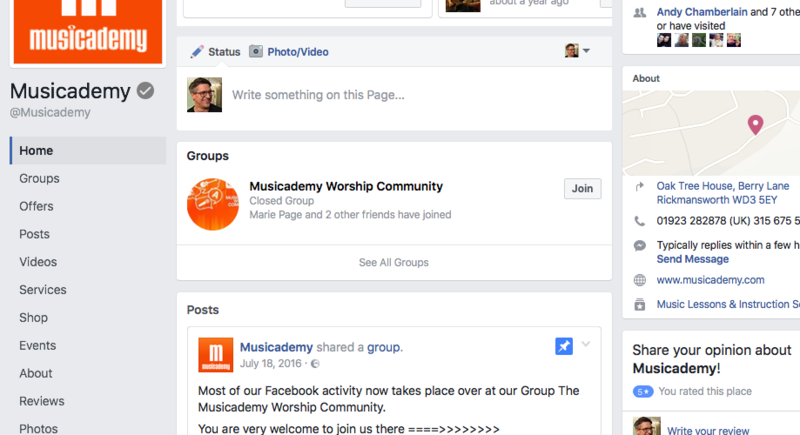 We were super excited to find a host of new Facebook Page and Group functionality today. 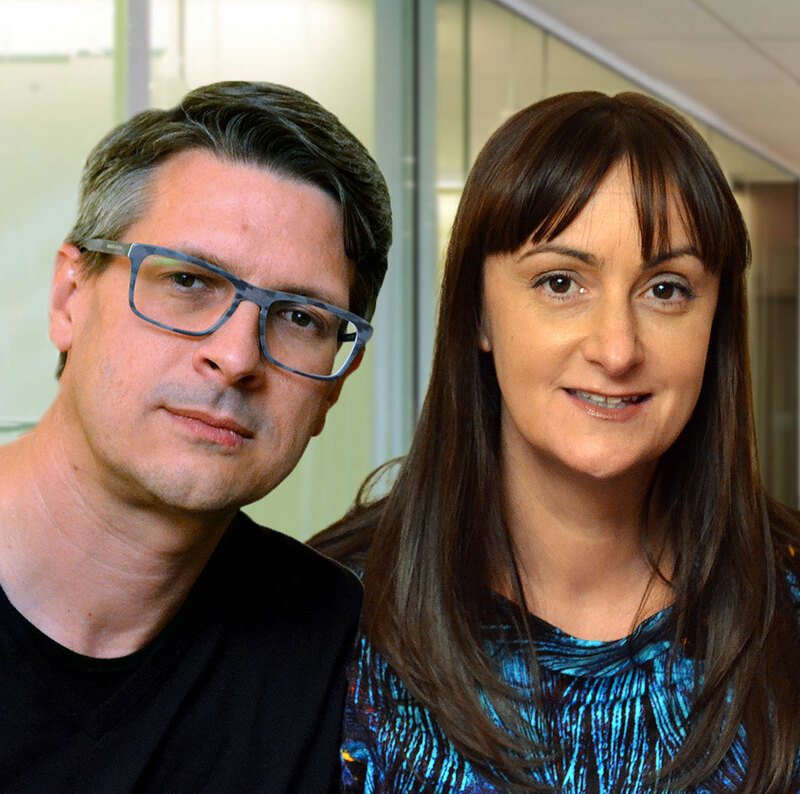 We’ve given it the full Digiterati test and created a couple of helpful videos to walk you through how it all works. Many of us Page Admins run Groups that are massively more engaged and exciting than their (associated) Pages but until now it’s not been possible (other than with a Pinned Post) to communicate that association to fans and visitors. NOTE: You need to be a full Admin on both the Page and the Group. Therefore a Page cannot post to an existing Group unless the Admin linking the Group to the Page is also an Admin of the Group. Kinda complicated huh?! Click on the drop down in the top right to choose your posting persona! 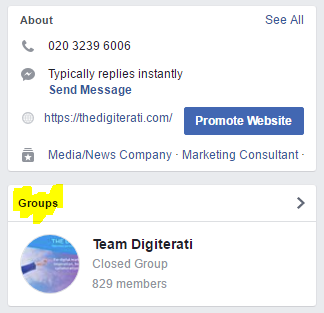 The new feature that many Facebook Group Admins have been waiting for is the ability to post as the Page (rather than your personal Profile) in the Group. 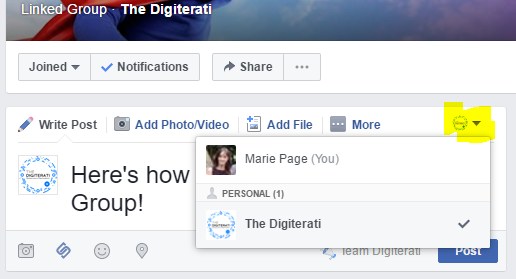 Once your Group is linked to the Page you’ll see that as an option whenever you go to either post or comment. Simply click in the top right of the new post to change to commenting either as yourself or as the Page. For many Groups, posting as yourself (using your Profile) makes a lot of logical sense. Groups are communities and people want to talk to people there rather than brands or nameless personas. 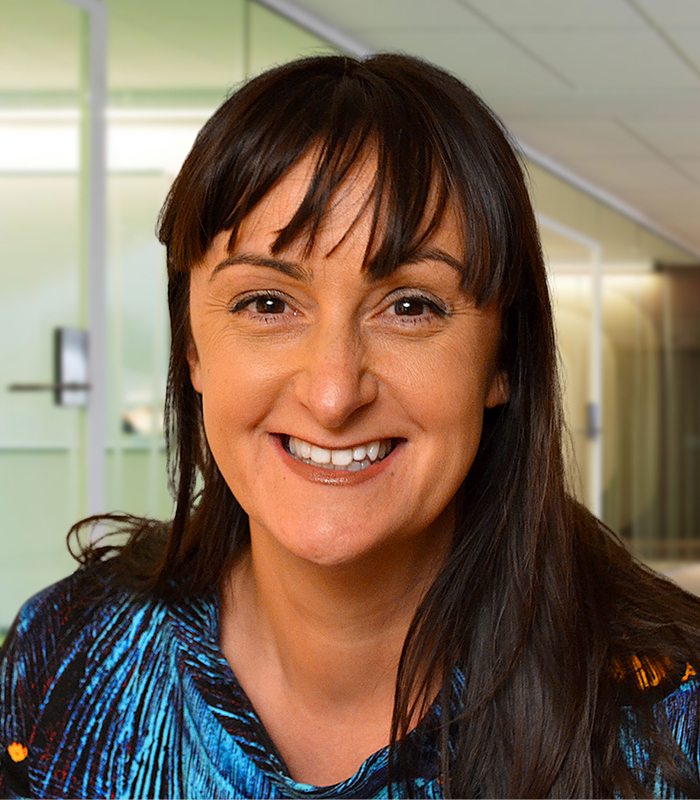 However, for some organisations, including those where for whatever reason staff members wish to remain anonymous (this could be down to personal safety) this is great news. It also addresses Facebook’s increasing problem with fake Profiles which has been the logical workaround to date. How does this all look on the Facebook Page? It will also surface in the right hand navigation of the Page. We’re not seeing that on The Digiterati’s main News Feed at the moment. It might well be related to the size of the Group. We’ve also discovered that with this new Group/Page linking functionality it is possible to use your Facebook Page inbox to manage messages, Page comments, comments on Page posts shared to your Group and even Instagram! Check out the video and how to guide here. 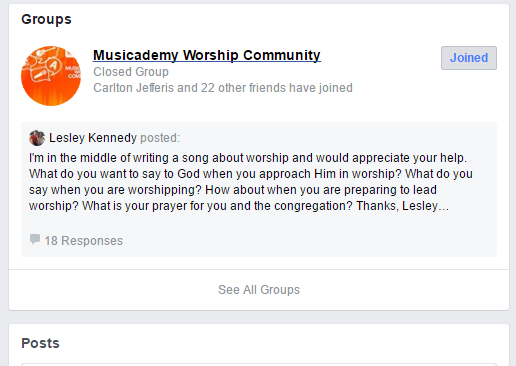 What if you are not an admin of the Group and Page in question?